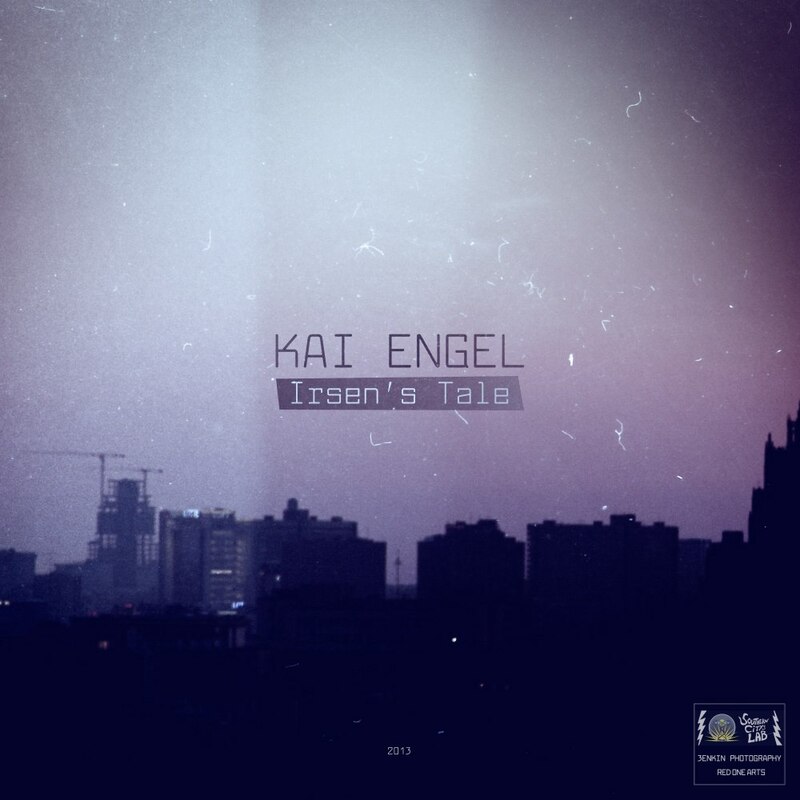 Kai Engel is young, talented and his music is fresh and carries this amazing tenderness and beauty that is both rare and inimitable. Floating piano notes and transcendental melodies that remain on your lips and somehow unconsciously take your breath away, deep strings harmonies and accents that go crescendo to reach an incredible outcome… this gifted composer from Russia keeps surprising us with his captivating compositions. It’s magical, lyrical, beautiful. After his first album Irsen’s Tale, widely acclaimed on Jamendo and other music platforms, the artist released Calls and Echoes which covers a whole new range of sounds and atmospheres and adds an electronic dimension to his music. Thankfully for you, The Explorer Mag got the chance to interview Kai Engel ! 1. In comparison to your previous album, Irsen’s tale, that had a lot of piano melodies, this new album seems to be more “electronic”. How did you come up with these ideas and sound textures? I felt that I can’t restrict my ideas by using only piano so I decided to move on. Of course I tried to incorporate new elements into my music as carefully as I possibly could, and there’s also a pair of compositions from “for old time’s sake” category. But the new album sounds more like it’s all played live, while still retaining a cinematic feel in it. 2. How do you make your music? Do you play all the instruments we can hear or do you collaborate with other artists? Of course I got a hundred musicians-slaves trembling with fear and awe while waiting for my instructions. Haha. Actually it’s all pure electronic music, which I thought was pretty obvious. Even female vocales were created that way. But no, I don’t use sampling or already existing loops. And, of course, piano. I don’t actually play it, but I create the main melody and then I arrange it with various softwares on my PC. 3. Do you have any Classical music background as an artist? If yes, how did it influence your current compositions? Nope. More so, I don’t have any kind of background, and that’s what influencing my music more than anything else. Because if I had some classical training, you’d surely hear some Bach or Chopin in my compositions. Due to the way the things are, I managed to preserve my original thinking and gained at least some kind of uniqueness. 4. I don’t know how you do this, but you always seem to captivate the hearts and minds of your listeners with your music. How do you manage to constantly innovate your songwriting technique? Where does the music you write come from ? The main source of ideas and inspiration are people and the world around me. I like to observe, capture the moments and then embody them. For example, my first album is dedicated to my failed relationship, while the second one is full of landscapes-inspired themes. 5. Did you ever perform in front of a public? If yes, what are your best memories from these performances? I did a bit of hip-hop in my time, does that count? (smile). To be honest I’m not ready yet to go on stage with these compositions. Maybe in a year or two? 6. Are you aiming to become a professional artist or is music your hobby? Of course I hope to make the best of it. My big dream is something like that : Some people are watching a movie, they’ hear music and absolutely adore it. Then my name comes up in the credits and someone in the hall goes “Well it’s Kai Engel, just as I thought. Who else could make something this cool?”. Maybe it will come to this or maybe I’ll sell ice cream for the rest of my life. Liked this article? Follow The Explorer Mag on Facebook ! Or discover our other articles !